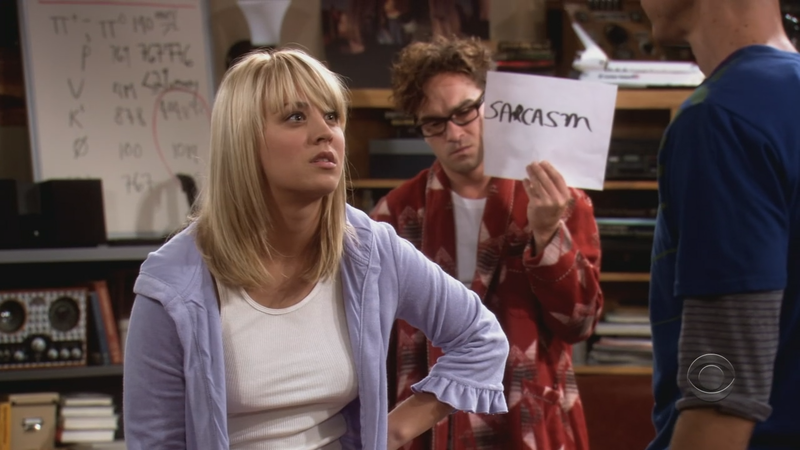 Well, you can visit Maven Central every day. Couple of times a day. Another idea! You can use their REST API. Just a simple query directly on their Solr will produce you a nice JSON file of 109 lines, and by a trivial parsing you’ll find the latest version. Now compare it with what you saw last time you ran the query, and you’ll know about new version in no time. Oh, here’s another neat idea – you can use C4C Firefox plugin or maybe its counterpart for Chrome to get notified. It’s 5 minutes setup. Maybe 10. For each package. Not a big deal, really. 3. 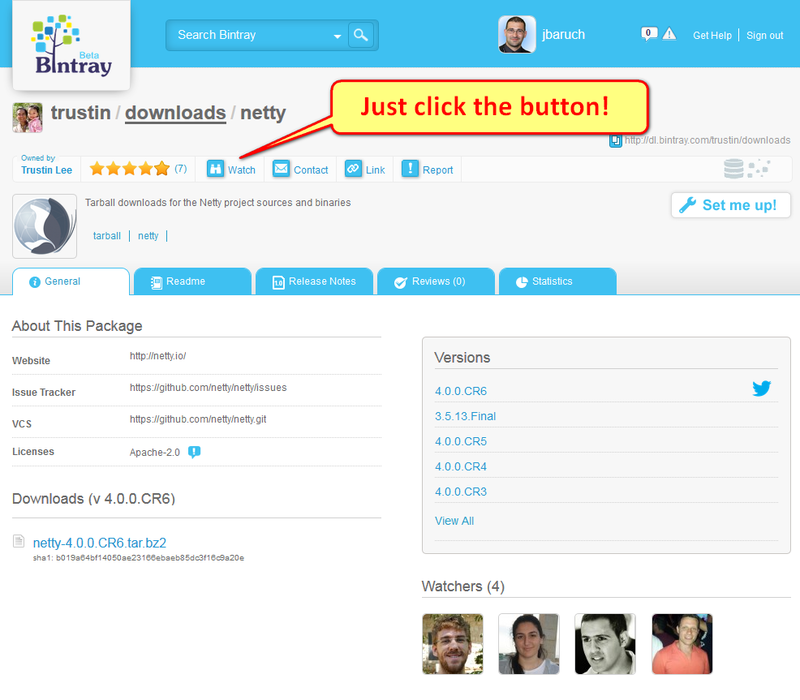 Get notification on new netty release to your inbox! Hm, how cool n’ simple is that?! Follow the publisher on twitter. Here’s your notification in your twitter feed (that’s not a real one, but you got the idea)! Frankly, We aren’t even sure which way is cooler. Try both! Now pretend that you are a robot (or that you write software and love to automate things). You want an API to be triggered upon new version? No problem, sir! Register a webhook to get a REST callback when a new version of a package you are interested in is released! So, with Bintray you are always in the know about packages you care about! Just grab them once they published.